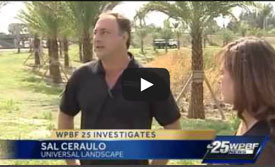 Comments - Universal Landscape, Inc.
My wife and I built a new home and moved to West Palm Beach about six months ago. We had a beautiful pool installed in the yard, however, ran into quite a bit of trouble trying to find a reliable landscape company. After entertaining several different local companies and not feeling overly confident in them, we made contact with Sal Ceraulo of Universal to set up a consultation. Sal came out to the house and carefully walked us through all of the options his company could offer us. He was extremely courteous and professional with a great knowledge of his business. Sal drew up contracts based on our decisions and we were on our way to a beautiful yard. Universal arrived bright and early on the projected start date Sal promised us and by the third day the project was completed. Our yard is now absolutely stunning to see. 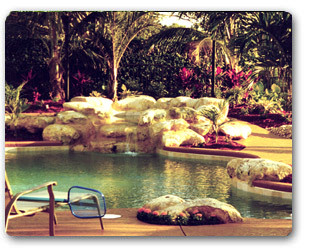 My wife and I love to sit outside each day in our lounge chairs and enjoy the beautiful and natural tropical setting Sal and Universal have given us. NOTE : Most comments are directed to or about the owner, who is the main designer and contractor who oversees each and every project we do. 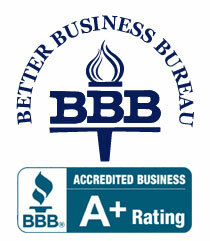 We strive to give personal service to every job – with the results you desire. If you’re wondering what kind of company we might be to work with, if we treat each project with a personal touch, detail and attention – our words on this are worth less than what our customer’s think and feel. For a sense of what our company is like when working for you – We’ve included a few testimonials. We always try and do our best and in this sense – here’s just some of our customer’s words – not ours. Sal Ceraulo, Owner – Universal Landscape, Inc.
Kristine & I would like to thank you for a job well done. Our backyard is beautiful. Your design created the exact look we wanted – lush, colorful and unique. And when the new lighting system was installed, every evening in the backyard feels like a trip to “Disney World”. We feel we received good value for our investment and we appreciate the job being done on time. Thanks so much for the FANTASTIC job you and your staff did on our pond / waterfall & landscaping project. We can’t believe how INCREDIBLY beautiful it turned out. It is beyond our expectations. Your crews worked fast and clean. We were expecting to come home to a gigantic mess every afternoon and everything was left neat and picked up ready for the next days work. I REALLY APPRECIATE all the hard work you all did and I would HIGHLY recommend your company to anyone wanting to beautify their home. THANKS again !!! 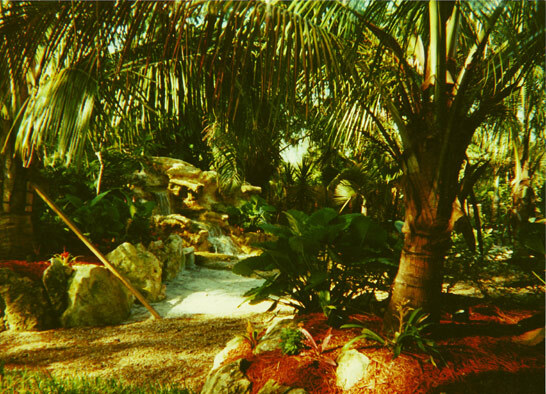 We just wanted to thank you so much for transforming our landscaping into a lush and tropical paradise. 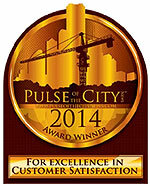 We have received so many compliments from family, neighbors and friends. My husband and I couldn’t be happier with the outcome. We also appreciate all the time you spent making specific diagrams in order for the association to approve our work. There were a lot of decisions to make and you helped us every step of the way. We love what you have done with our landscape so much, that we will be calling you again soon to add more. Thanks again for all your help and patience. Please feel free to use us as a reference. We would be happy to recommend you. 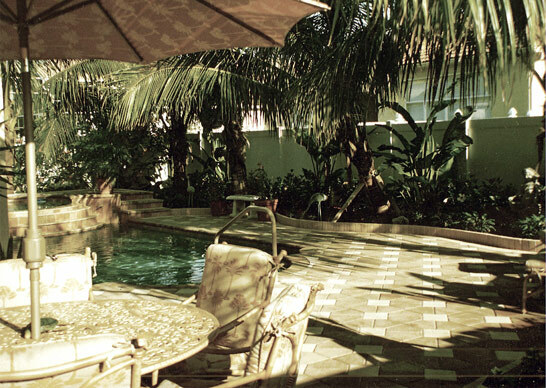 “Sal helped us achieve our dream backyard. 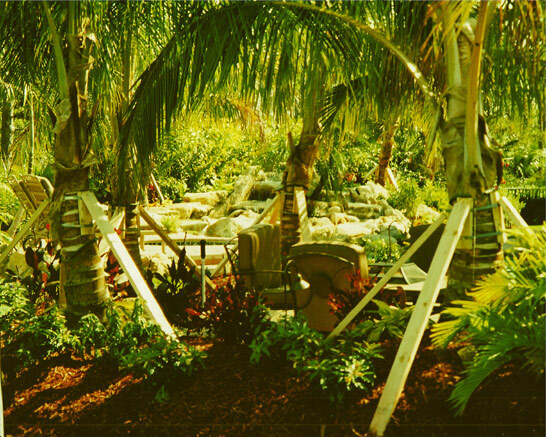 His creative ideas and ability to listen helped our vision for a tropical and relaxing backyard become a reality. 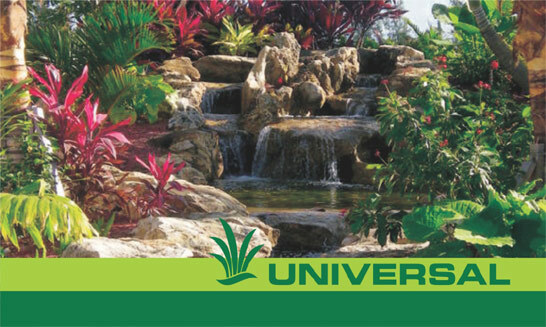 “The crew at Universal Landscape takes great pride in their work. Their attention to detail ensured that our landscaping project exceeded our expectations. “Thank you to Sal and the crew at Universal Landscape. Now everyday feels like a vacation in our own backyard. “Sal” Universal Landscape – We love it ! It’s just what I wanted. Beautiful. Thanks again for the beautiful work you did. I am still getting compliments ! You are more than welcome to place a sign in my yard. Again, thanks for making my first major home improvement an enjoyable and comfortable experience. Every once in a while we come across someone who really takes great pride and joy in their work. I knew that was true about you the first time we met. What you have accomplished in my yard is unbelievable. You turned my small yard into a lush, tropical paradise. I love watching people drive by ever so slowly to admire your work. I just wanted to drop you a quick note to thank you for the unbelievable job that you did. 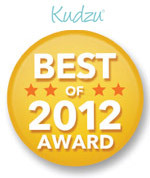 I have been highly recommending your services to everyone looking to make some changes. With your enthusiasm and creativity one can only expect outstanding results. Once again; thank you for creating my little slice of tropical paradise. 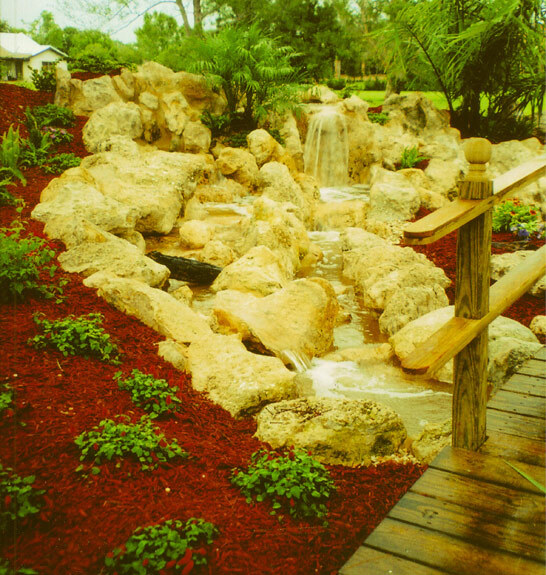 Often when we finish a job, especially our waterfall areas – many customer’s feel like throwing a party. Here’s a copy of what one customer had written on printed invitations they sent out to us and all their invited guests after one such job was done. “We’re having a party for old friends and new, it wouldn’t be complete without inviting you, It’s a chance for us to celebrate our friendships and some blessings we’ve had of late; Our son graduated high school and is going to Penn – daughter’s playing travel softball again, We’ve added some landscaping, a waterfall and more – its our private oasis for you to explore So please join us for cocktails, good food; and fun too – we look forward to getting together with you ! If you’re ready to talk about the project that’s been on your mind, or you just want to spruce up the yard – give us a call today – we’ll work hard to make you feel glad you did !